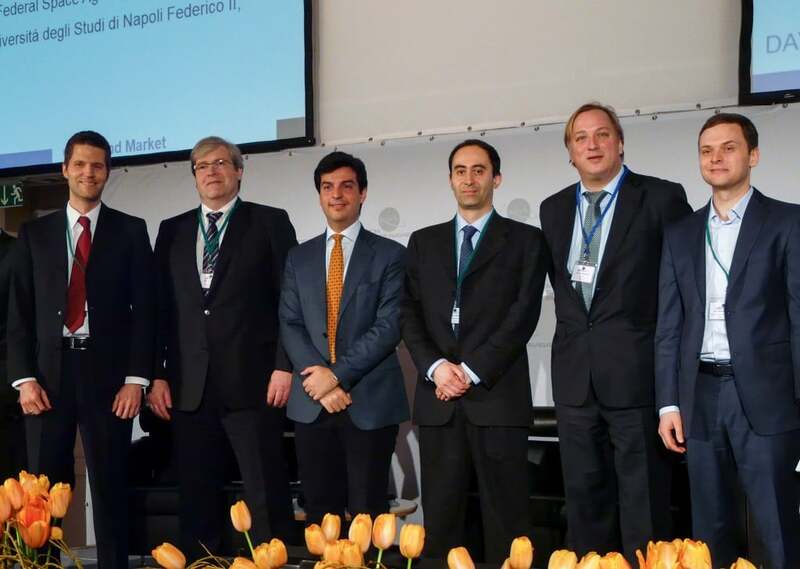 The Munich Satellite Navigation Summit 2015 was held on March 24 – 26 at the Residenz München. Organized by the Institute of Space Technology and Space Applications (ISTA) at Munich University, this yearly summit brings together the key players in satellite navigation to discuss future prospects for cooperation in space technologies and their applications. The Munich Summit is to be commended for its commitment to providing a platform for legal issues every year. This year’s legal session focused on legal issues of GNSS market development. Experts from institutions, agencies, user associations and legal academia gave presentations and discussed on GNSS market development activities, specific regulatory measures for ensuring market penetration of Galileo and other global GNSS systems, as well as other legal aspects of market access, namely compatibility with the WTO international trade agreements. As in past years, the Legal Session is organized and chaired by Ingo Baumann and Oliver Heinrich, partners at BHO Legal. In the course of the panel they emphasized the need to establish a firm regulatory framework and to ensure that any decisions did not cross World Trade Organisation (WTO) provisions and the General Agreement on Tariffs and Trade (GATT). In particular the idea of mandating a specific GNSS for applications such as emergency response systems in cars may well be incompatible with WTO rules.